Salsas is open for lunch and dinner and has a full bar with happy hour specials. 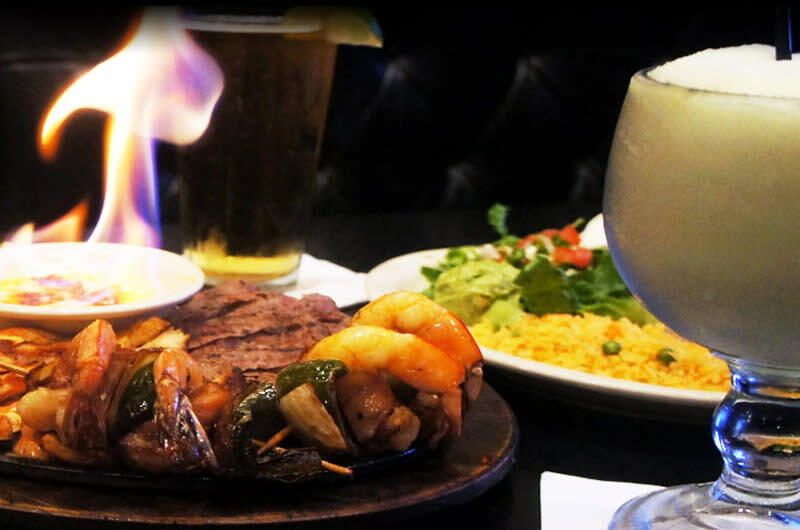 A full menu features typical tex-mex fare including seafood and vegetarian options and a large selection of specialty margaritas. This restaurant provides a full-service dining experience in a relaxed atmosphere as well as patio seating for dining alfresco. The restaurant also features a full catering menu for large groups including weddings, birthday parties and business lunches.